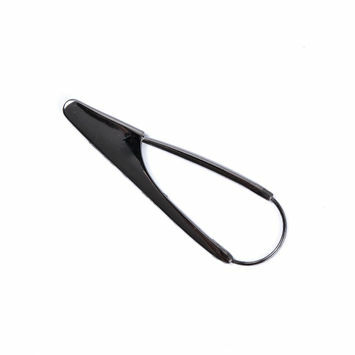 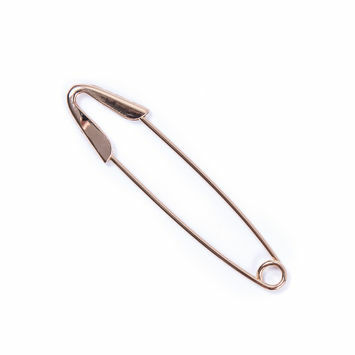 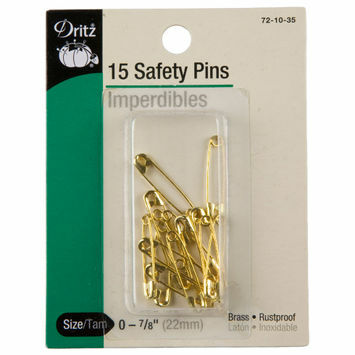 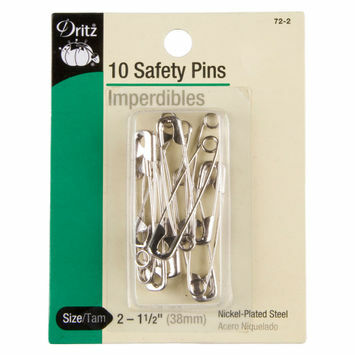 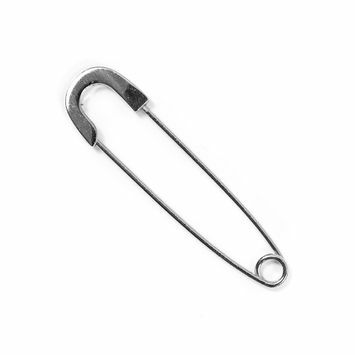 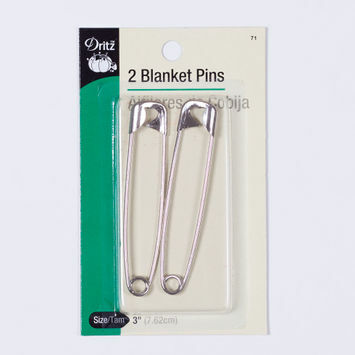 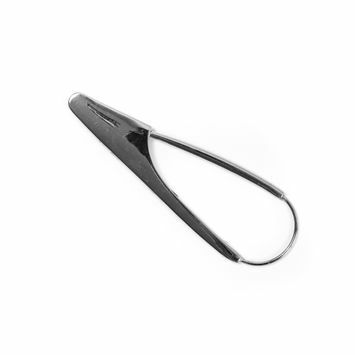 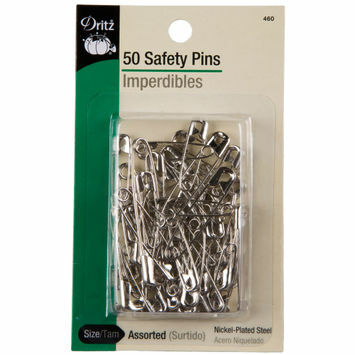 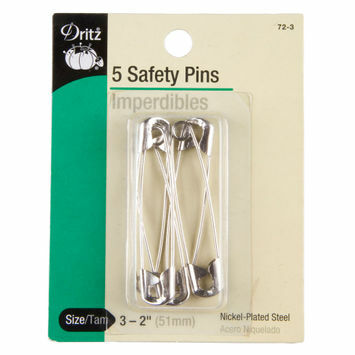 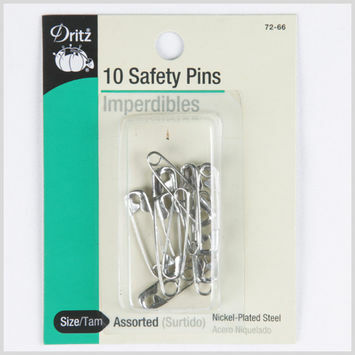 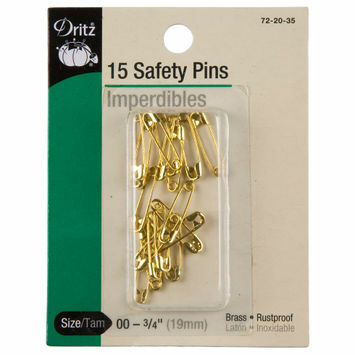 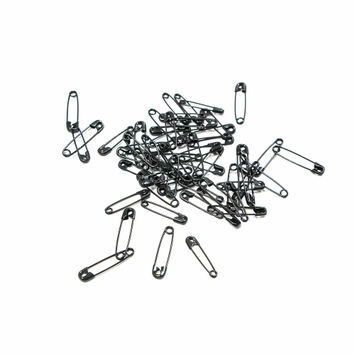 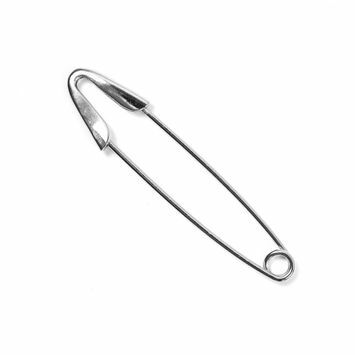 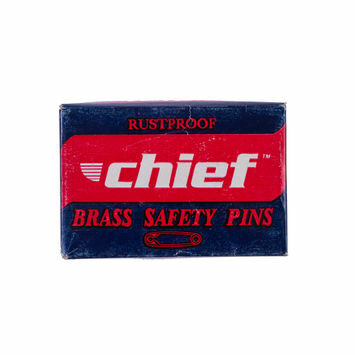 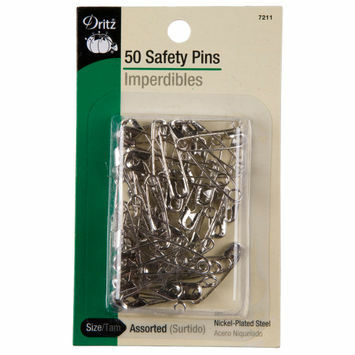 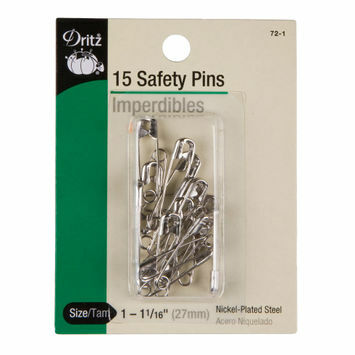 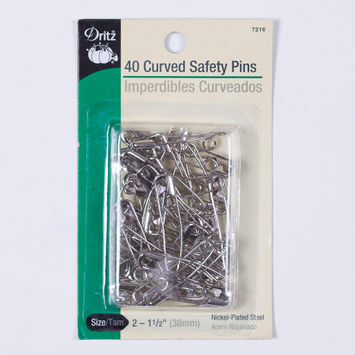 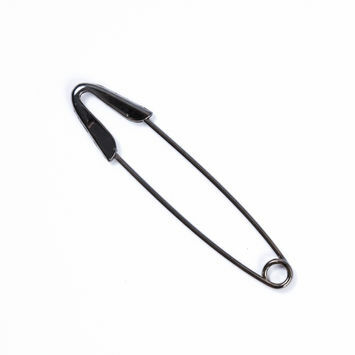 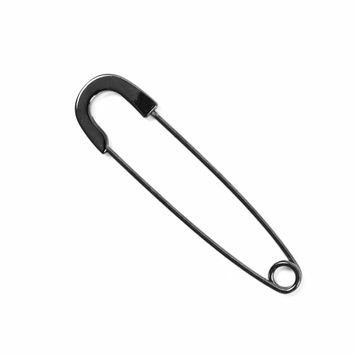 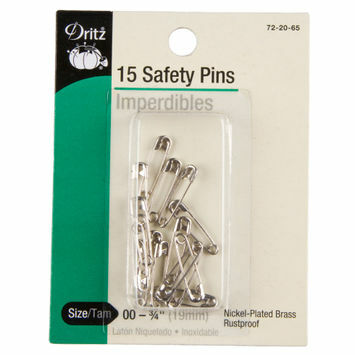 Safety pins are a variation of the regular pin that includes a simple spring mechanism and a clasp. 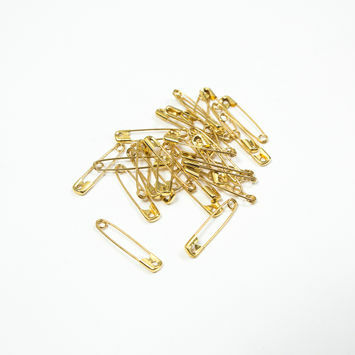 Used for fastening pieces of fabric or clothing together, safety pins can do everything that regular pins can do with more security—hold pattern pieces in place, anchor seam allowances as you sew, and so much more. 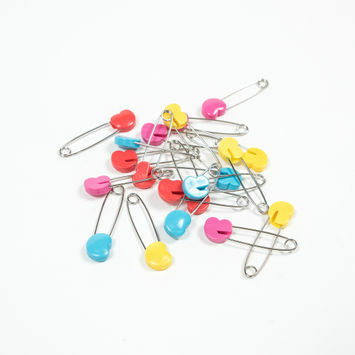 Get your safety pins with Mood today! 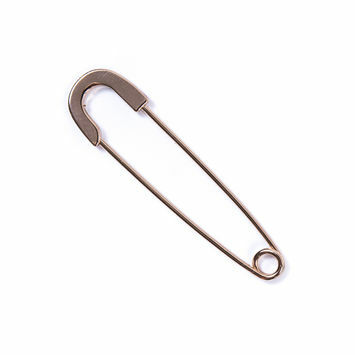 Italian Rose Gold Metal Safety Pin - 3.75"
Italian Silver Metal Safety Pin - 3.75"
Italian Charcoal Metal Safety Pin - 3.75"
Italian Silver Metal Safety Pin - 2.75"
Italian Gold Metal Safety Pin - 2.75"
Italian Charcoal Metal Safety Pin - 2.75"